Renovate your vehicle's interior by adding genuine sheepskin seat covers for a layer of luxury. 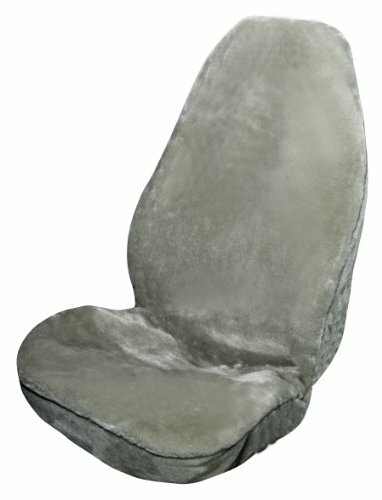 Made with premium pelt, these sheepskin seat covers are comfortable & breathable. Designed to protect your original seats while providing you with long lasting comfort, these sheepskin covers are made with thick foam padding & a technologically advanced high back design.